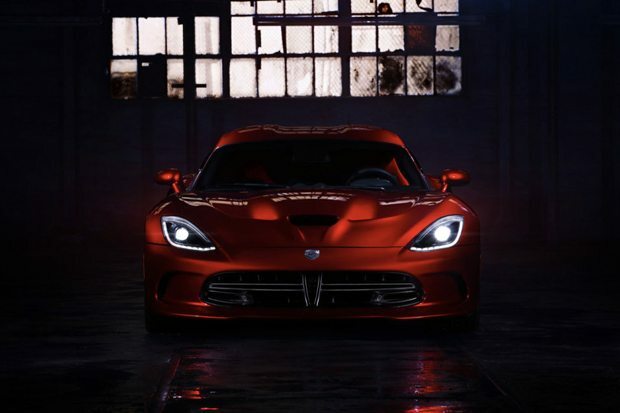 After months of rumors the 2013 SRT Viper was made official today. 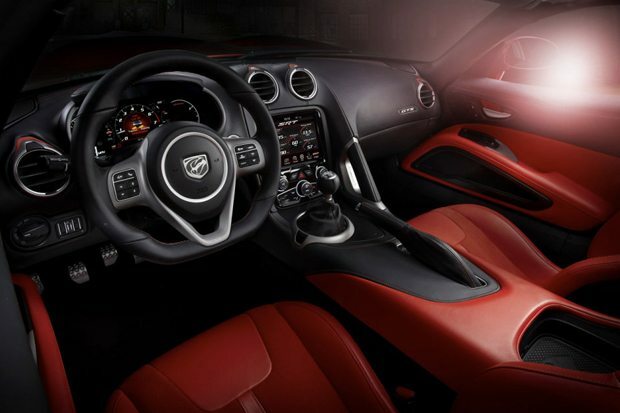 Cosmetically, the SRT Viper is sleek with a polished red exterior and beautiful two-tone red/black leather interior, but it’s what you don’t see that really matters. 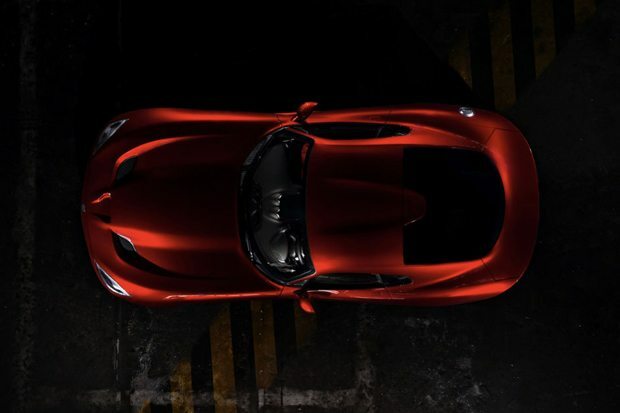 The Viper touts an impressive 640 horsepower and 600 pound-feet of torque from a 8.4-liter V10 monster under the hood. 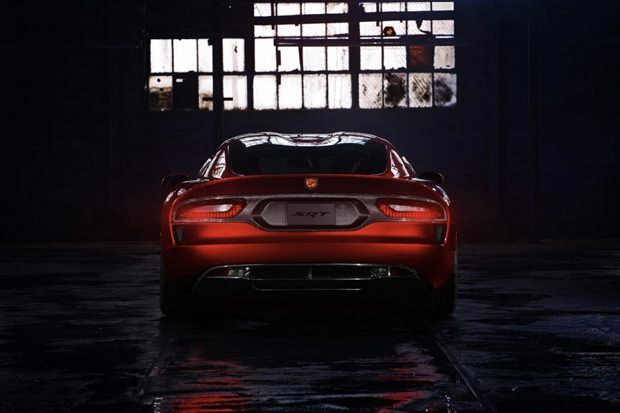 The 2013 model will be offered in a standard high-performance SRT and a GTS model. 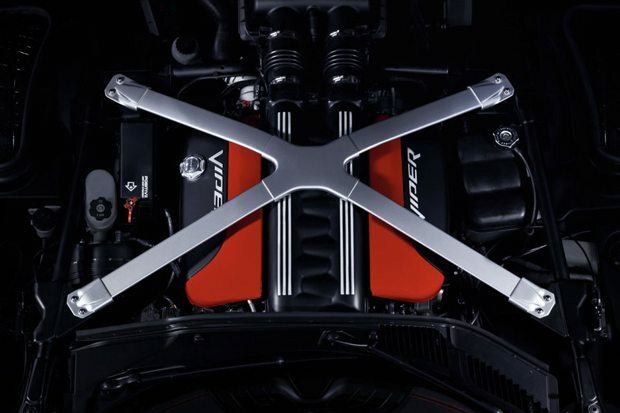 You’ll get Pirelli P Zero Z-rated tires, an upgraded X-brace, Sabelt seatbelts and a seven-inch in-dash LCD screen in addition to the incredible new powerhouse. 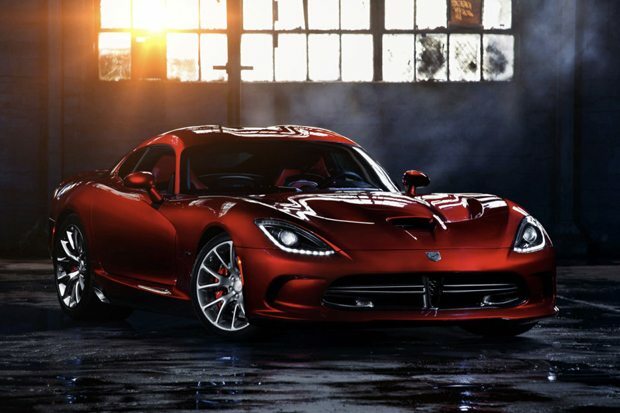 No pricing announced yet, production of 2013 SRT Viper is slated to begin late-2012.